The kids are getting cabin fever, and the weather outside is frightful? Here are suggestions for some indoor activities to enjoy with the family! Go rock climbing in a converted church at Altitude Gym. Bouldering, top roping, lead roping: you can try it all—just bring your running shoes! For younger kids, the Clip ‘N Climb climbing theme park is a great compromise between a play structure and a climbing wall. Canada’s Capital Region boasts the highest concentration of museums in the country. Take advantage of it! Our museums are becoming more and more interactive, and most of them offer workshops and activities for all age groups. If your family loves museums and you have three days to spare, consider the Museums Passport: for $35 per adult, you can visit 3 museums of your choice among the 7 participating national museums. Each accompanying child (age 17 and under) receives a minimum 30% discount on general admission. Not a bad deal! Here’s a good way to improve communication and grow closer as a family. Or maybe not. Escape games are really popular on both sides of the Ottawa River. At Room Escape Ottawa, Escape Room Gatineau and Maitre du Jeu, you and your team have to work together to solve problems and untangle clues. From a jail cell to a space shuttle or a pirate ship, you get to choose your scenario and challenge level. Most escape games welcome kids (recommended age is 10 and up). This place was cloaked in secrecy for years, but it’s now open to the public. 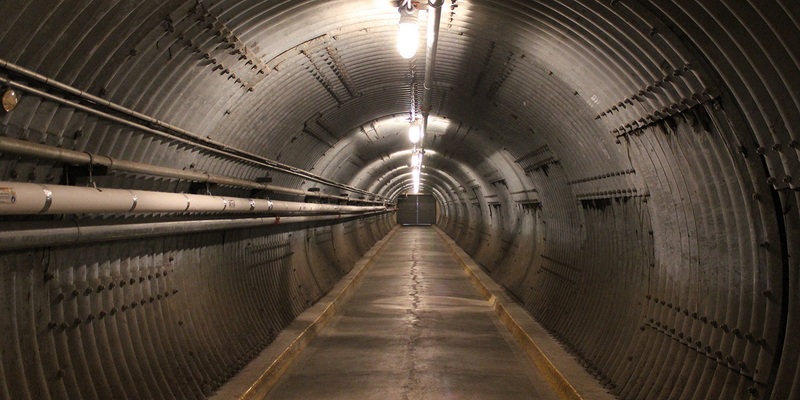 The Diefenbunker, 45 minutes from Gatineau, was built during the Cold War and covers 100,000 square feet (10,000 square metres) on four levels. The bunker was designed to house 535 people for 30 days! A real little underground city to visit, sheltered from the lousy weather—from just about everything, in fact. Be fast and (not too) furious at Top Karting. At this indoor karting track, race against the clock and your opponents in cars that can reach speeds of 70 kph. There are several competitions where you can show off your racing skills. Children (height 1.30 to 1.55 m) can enjoy the fleet of junior karts. For those whose preferred location is the passenger seat, there are pool tables and arcade games. Looking for things to do as a family? These two places are guaranteed to banish boredom. In Gatineau, Fun Junction has lots of activities for the whole family: arcade games, play structures for children, laser tag, and an amazing mini-golf course. Brush your teeth and put on your brightest fluorescent clothes: you’ll glow under the neon lights! 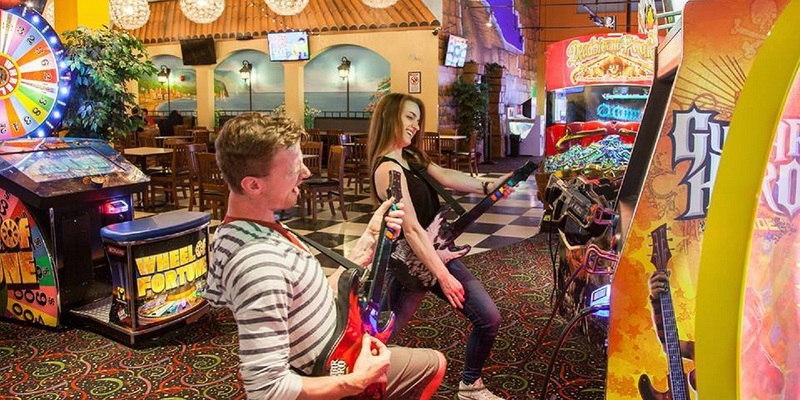 In Ottawa, Funhaven describes itself as the expert in fun, and it’s easy to see why. A multi-level laser tag arena, bumper cars, a huge playground, mini-bowling, more than 100 arcade games and games of skill, a simulator ride experience, a laser maze … As previously noted, you won’t be bored! Defying gravity is amazing fun, and it’s a guaranteed mood booster. Both Flying Squirrel and Sky Zone offer an impressive range of trampolines. At these giant indoor jumping parks, you can leap into a sea of foam blocks or shoot spectacular baskets. A word of advice: If you’re sensitive to noise, bring earplugs! Board games are enjoying renewed popularity these days. In the Outaouais, the specialist in the field is L’As des jeux. Whether in Aylmer or Gatineau, they offer a great selection of games for the whole family and a selection of games available for rent. Next to the Gatineau boutique, the new Pärlé – Bistro Ludique allows you to play while enjoying a good meal. Face off against Grandma in a ruthless duel. Tag Zone indoor tagball arena welcomes players from 10 to 99 years old! Tagball is like paintball, but without paint, and the reusable foam balls are 100% safe. At Tag Zone, you can bring a picnic, and groups of 8 or more get a discount on the admission fee. Reservations required. Here’s another activity in Gatineau, and this one is exceptional. Did you know that our region is home to a movie theatre that uses the largest commercial film format in motion picture history? 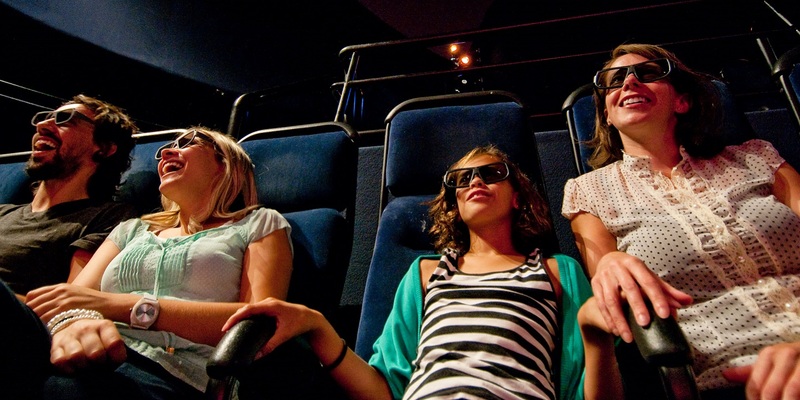 The CINÉ+ screen at the Canadian Museum of History is seven stories high! Enjoy a wide variety of enriching and inspiring films that are anything but dull. While you’re at the museum, why not take the time to visit an exhibition? What’s your favourite indoor activity? We’d like to hear about it!